Hello ♥ Welcome to Quality of Life Care! She believes everyone has a place at the table and feels unity and collaboration will empower us all to help the most people. This forward thinking has resulted in many powerful initiatives. 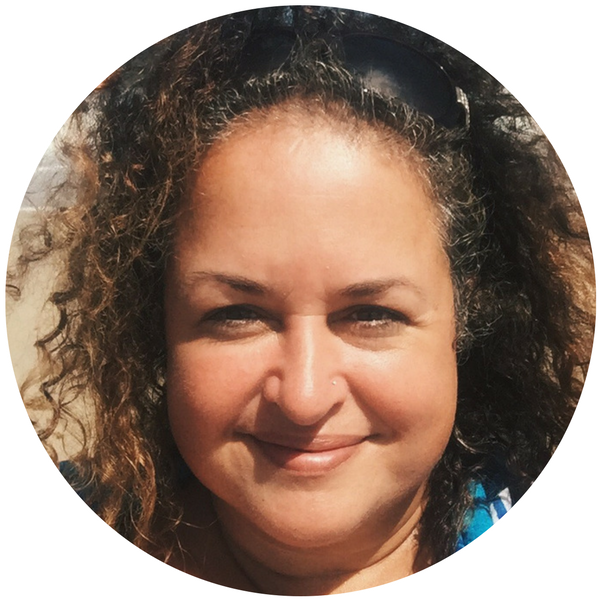 She founded the End of Life Practitioners Collective, is privileged to be a member and first Chair of the End of Life Doula Council within the National Hospice Palliative & Palliative Care Organization (NHPCO). She was also founding member and first Vice President of the National End of Life Doula Alliance (NEDA), the world's first membership organization for end of life doulas and trainers from all backgrounds and experiences. Learn the 'doula way' of caring for people at the end of life. Get help figuring out exactly how to use your experiences, skills, and special gifts to serve your community. You have come to the right place for support and nurturing guidance. It all begins with a secure home base, and you have that here with us. The latest and most comprehensive end of life information. Discovering how all of your life experiences, skills, and gifts can be integrated with your desire to serve people. Developing special self-care tools to be able to sustain this service. Developing the structure of your practice, regardless of how you want to serve. Planning for your private practice, regardless of how you want to serve. Professional planning for marketing, strategy, pricing, and packaging. Quality of Life Care, LLC has been devoted to easing suffering at the end of life since 2005. We believe that with information comes empowerment, and with excellent training and experience comes confidence. We are dedicated to giving you a powerful, nourishing experience as you gain the tools necessary to accompany others through advanced illness and dying. We are honored and proud to be among the pioneers and leaders of the grassroots efforts to empower our communities at the; end of life. We are so grateful to be a family business; see “Our Team” below. HUFFPOST: "A Growing Movement of 'Death Doulas' Is Rethinking How We Die"
NYT: "Doulas, Who Usher in New Life, Find Mission in Support for the Dying"
​TIME|Money: "7 New Jobs That Are So '2017'"
We are proud to partner with pioneering individuals, companies and organizations in excellence in end of life doula education. 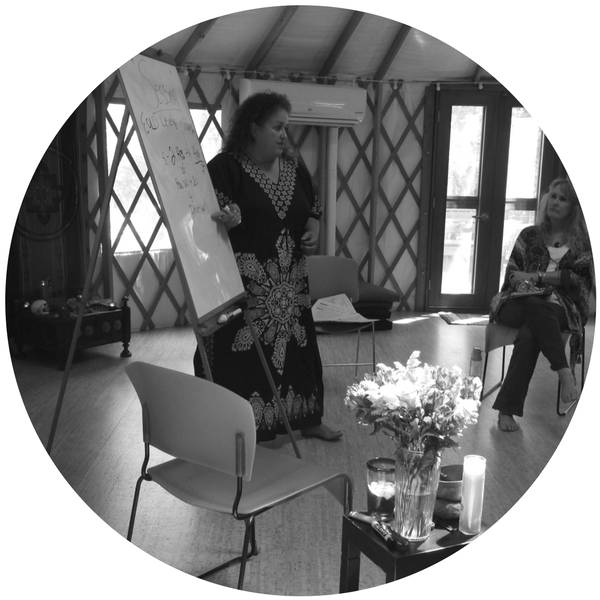 Each Education Partner uses our signature program, “Accompanying the Dying: A Practical Guide and Awareness Training,” as the foundation of their end of life doula training. They each add their specific expertise and together we offer a powerful, unique experience! Visit our trusted Education Partners below. ​We work in collaboration with small and large organizations to serve and empower people at the end of life. Below are some of the organizations we are proud to partner with on various projects. ​Our mission is to provide exceptional education, support, and resources to families, caregivers, and organizations on issues related to advanced illness through bereavement. View our Values & History.